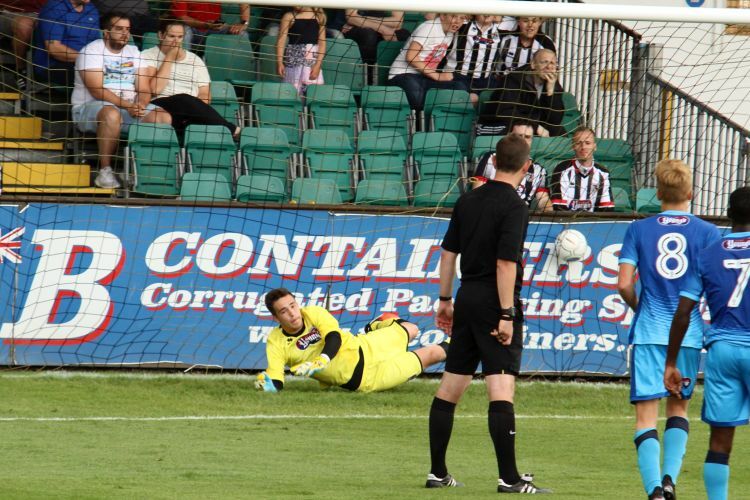 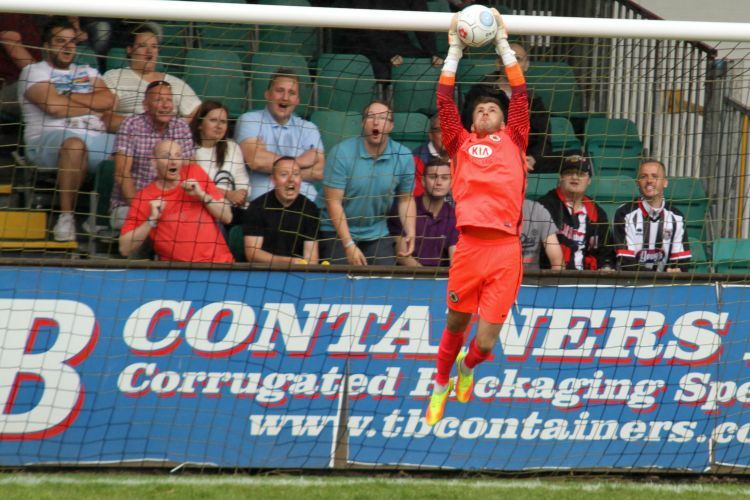 Latest news: Grimsby penalty saved 30 mins. 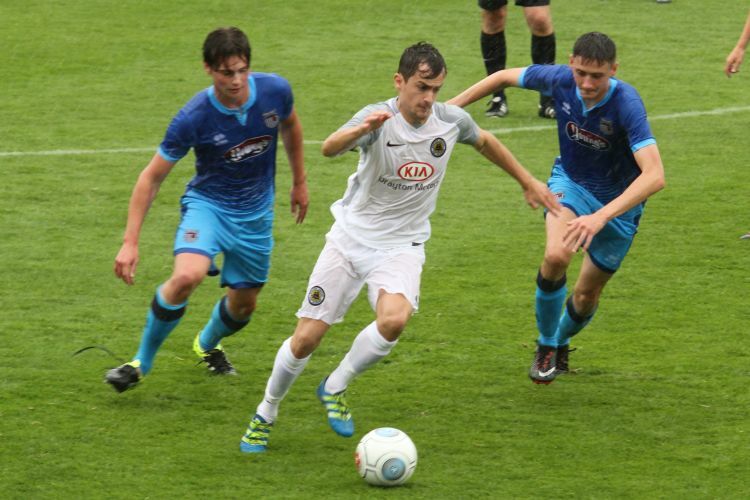 Boston will now face Gainsborough Trinity in the final. 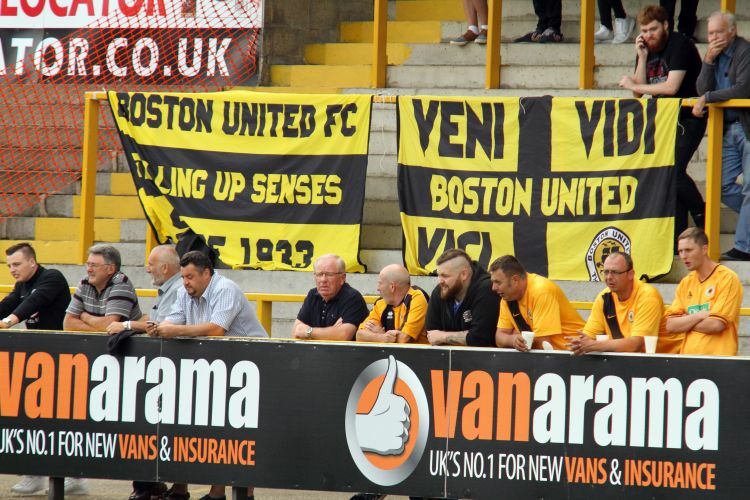 Boston bookings: Harry Vince 16 mins, Brad Beatson 45 mins, Jordan Keane 64 mins. 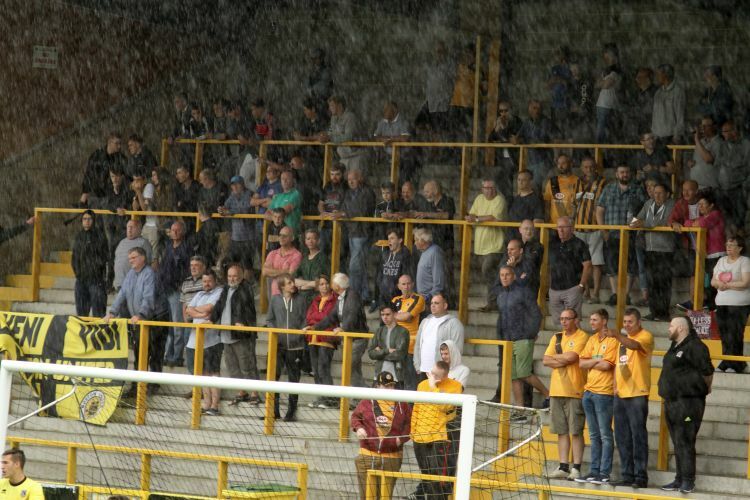 Attendance: 677. 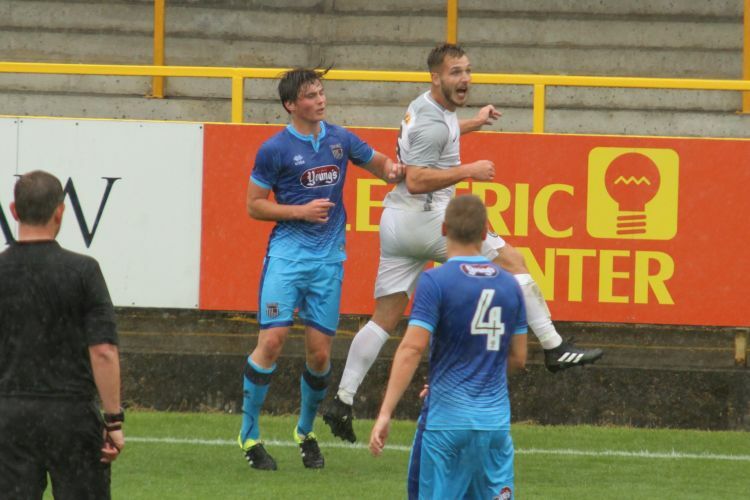 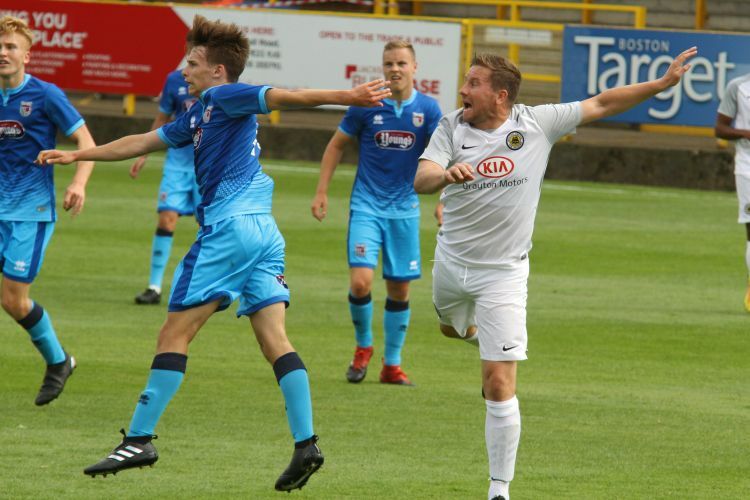 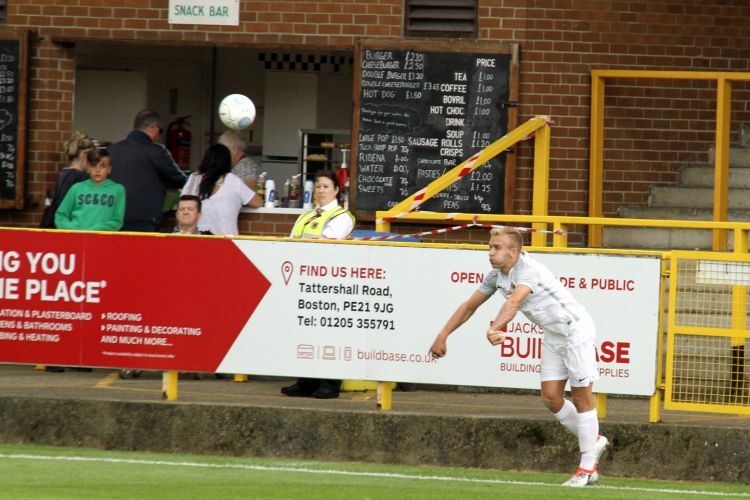 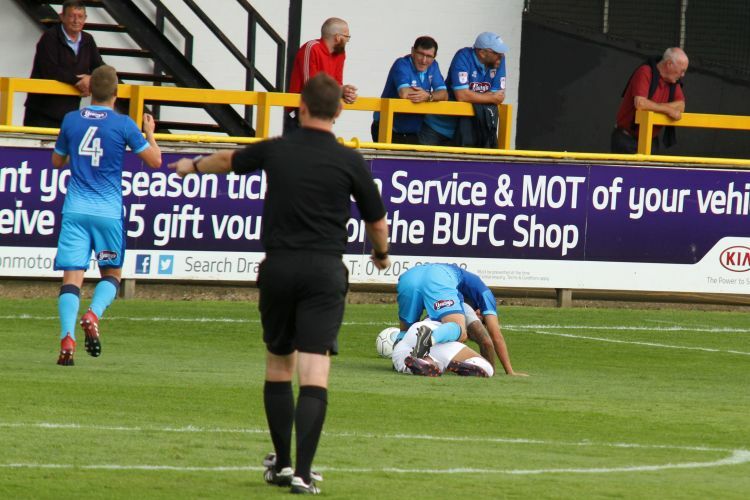 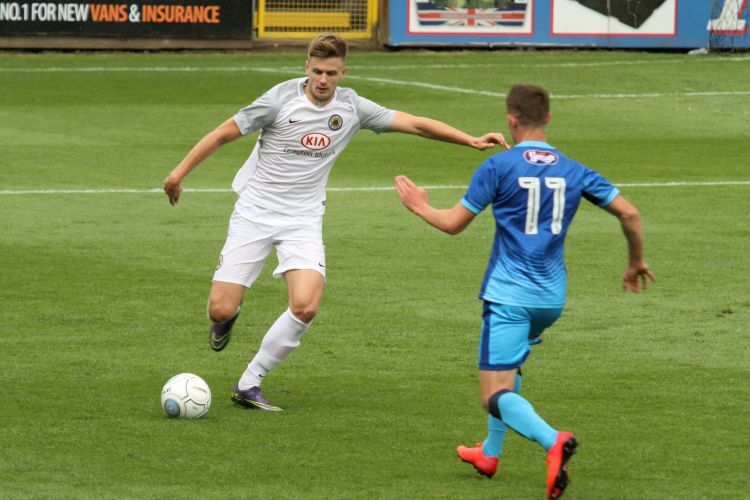 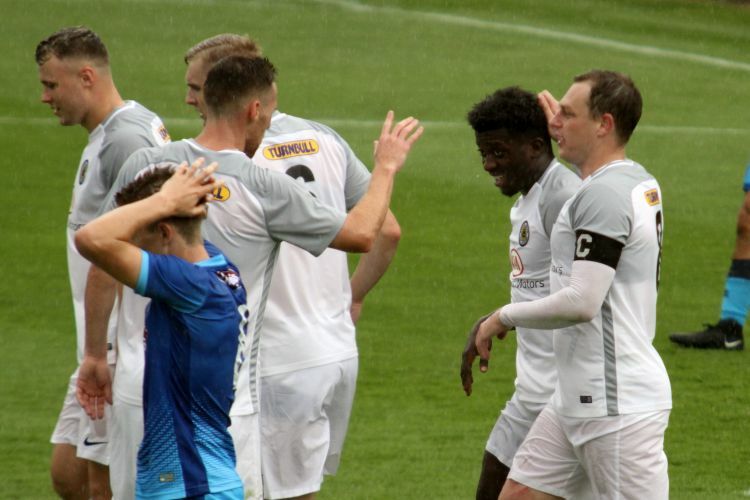 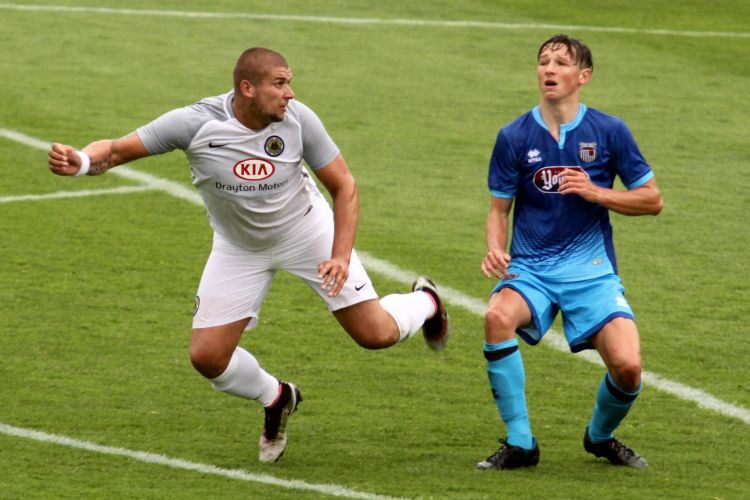 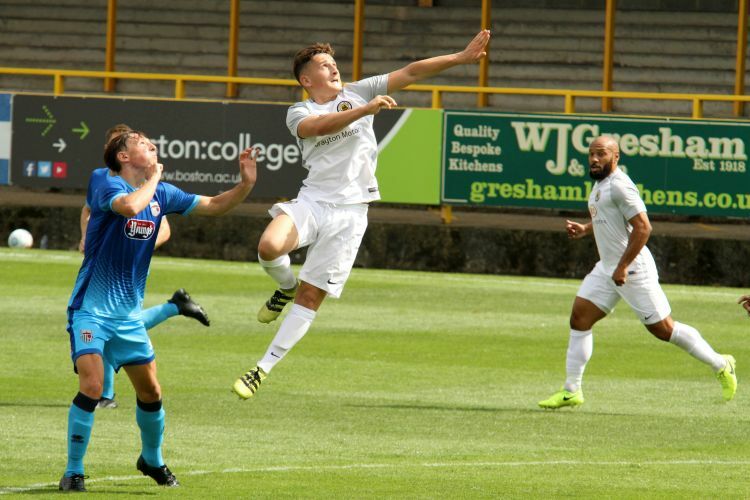 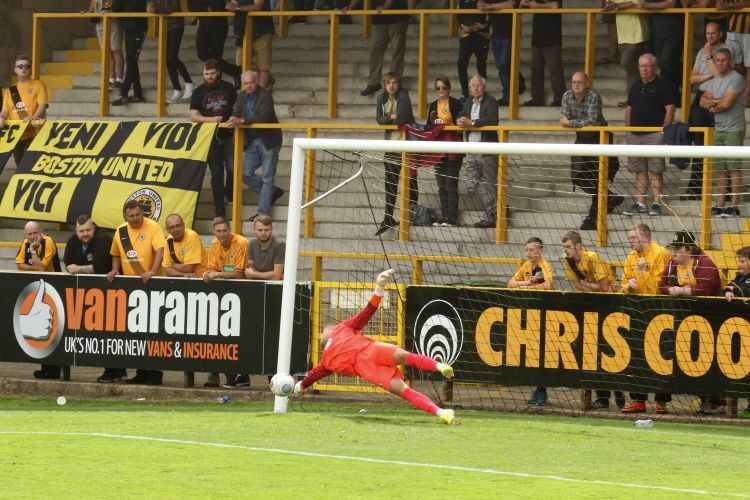 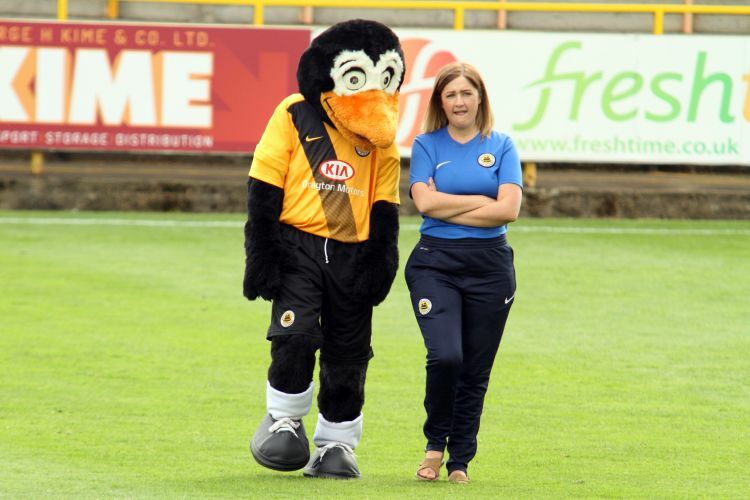 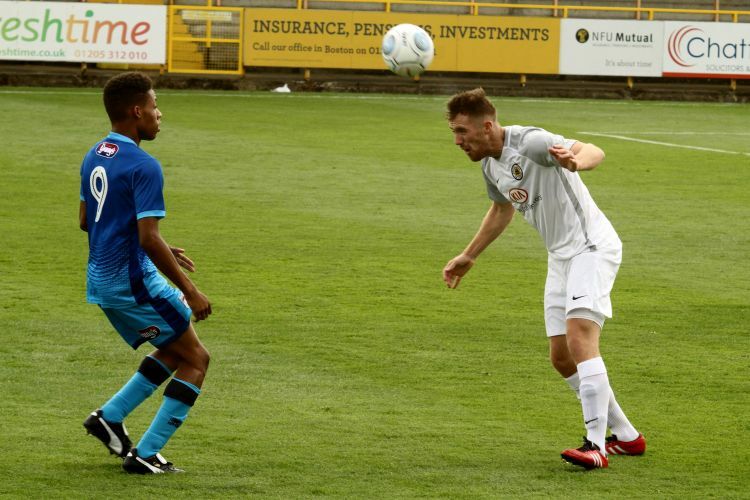 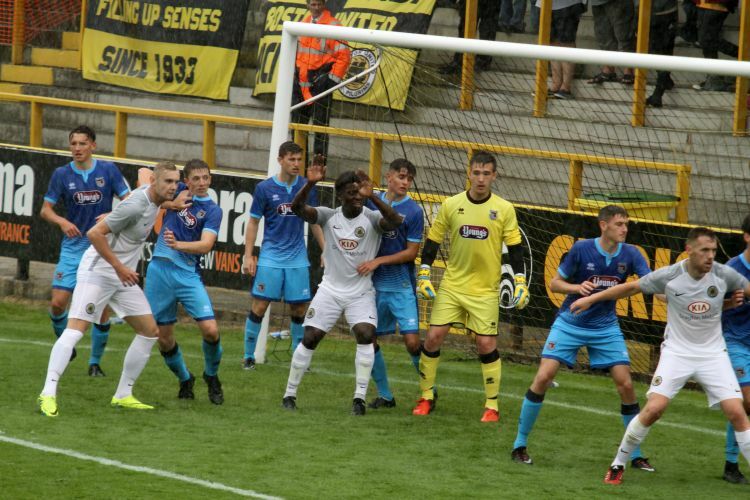 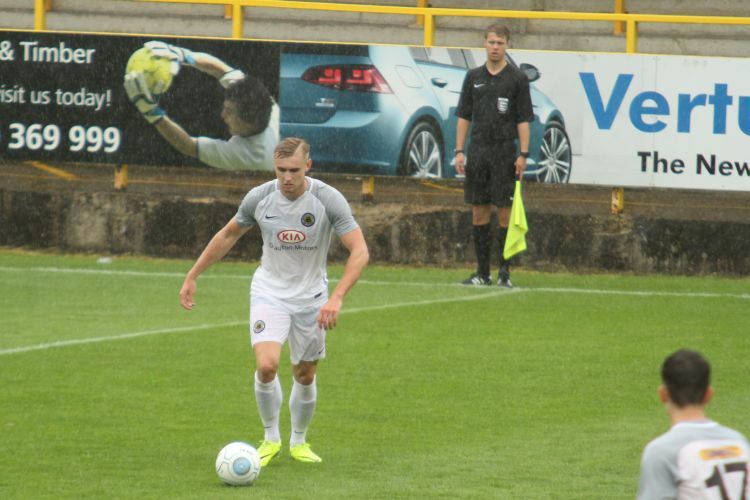 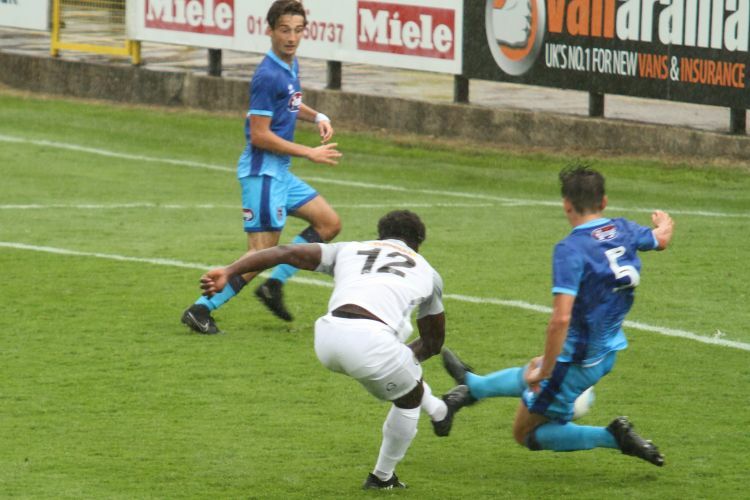 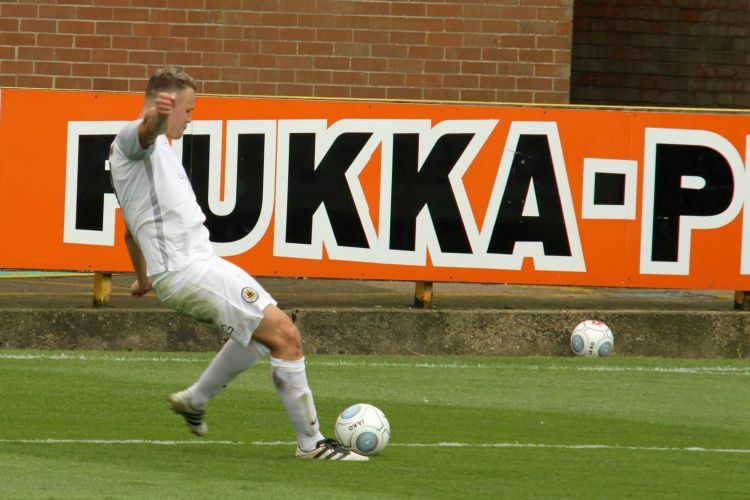 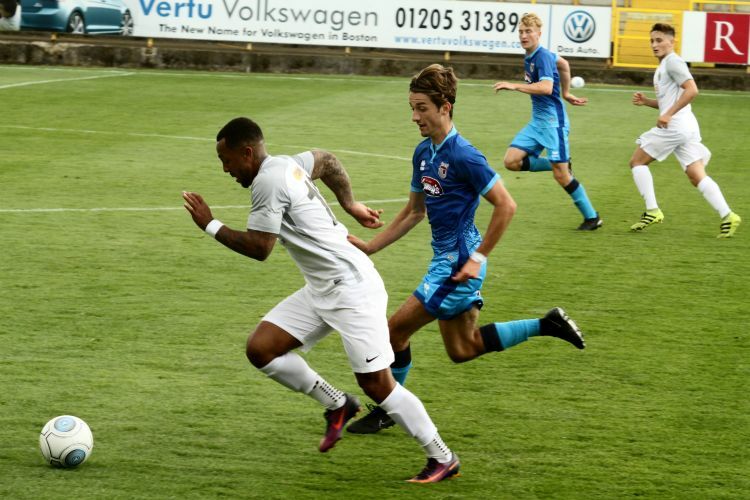 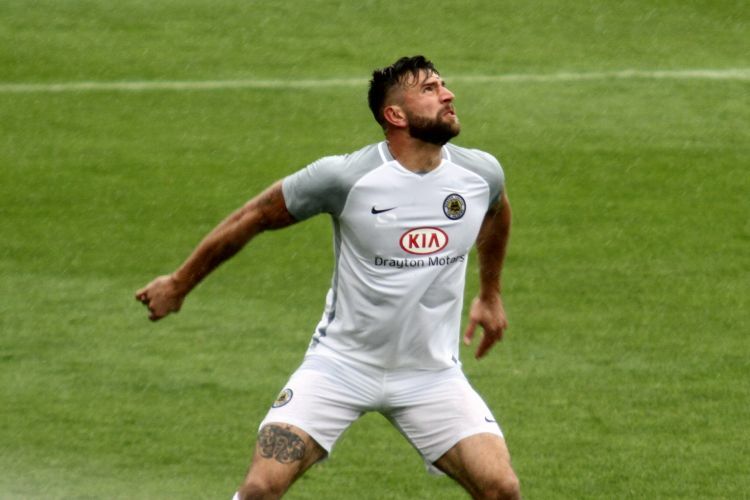 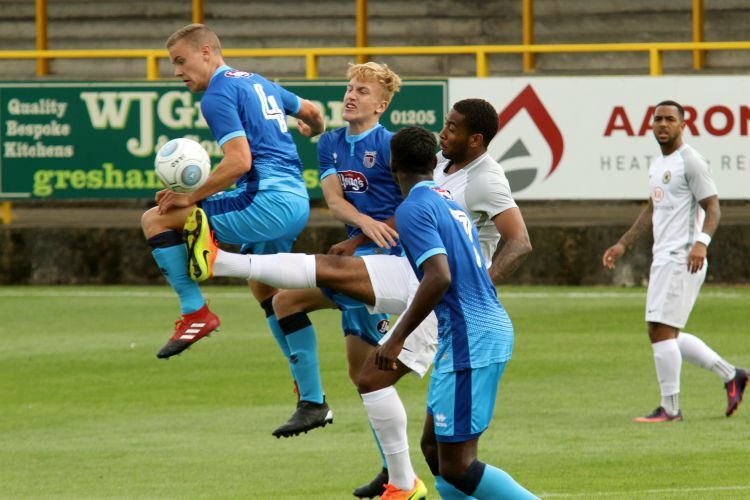 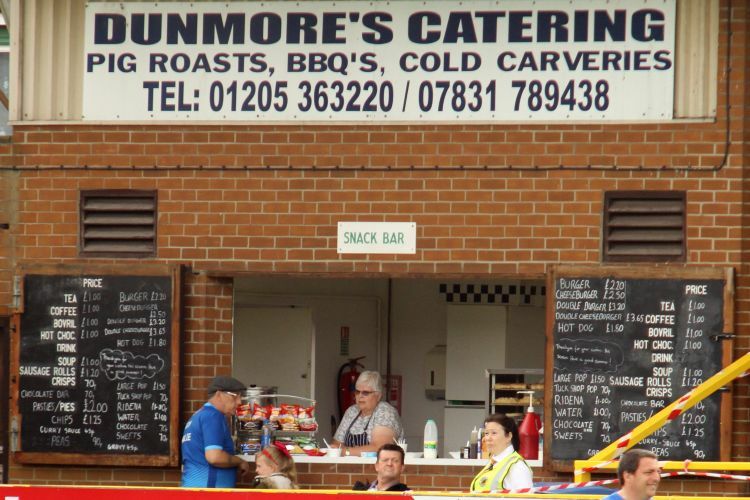 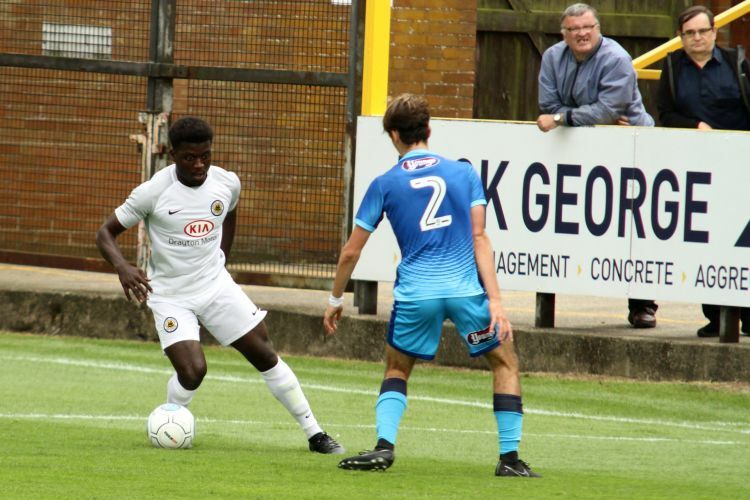 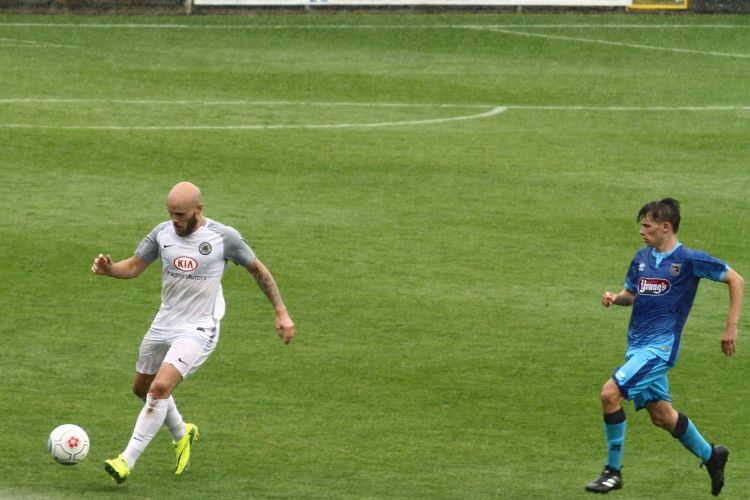 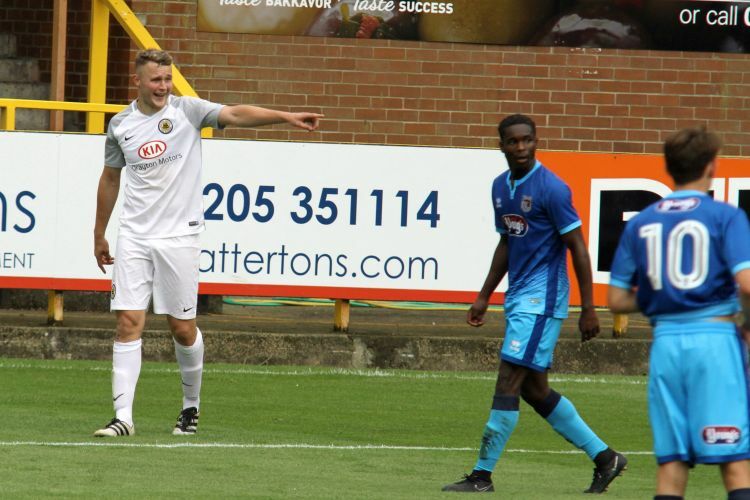 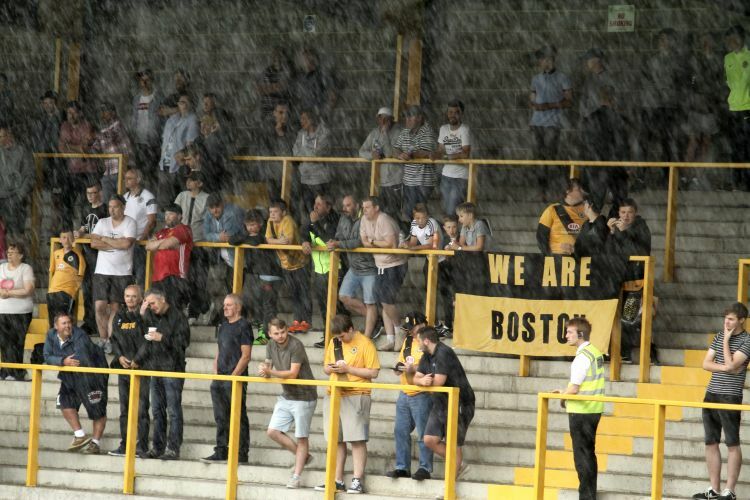 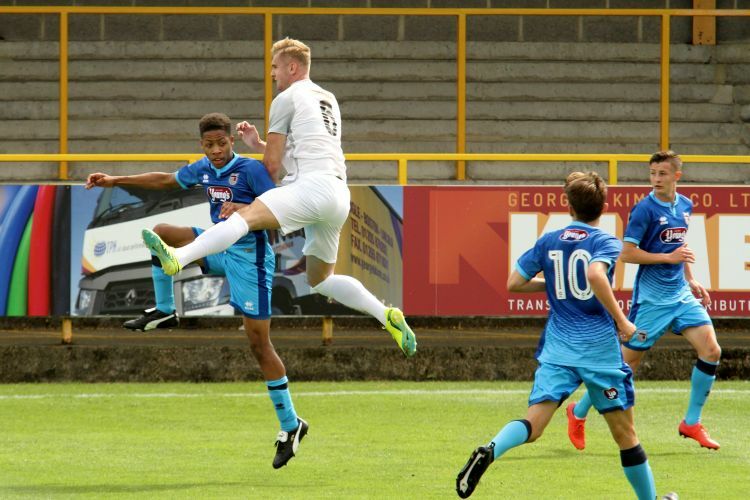 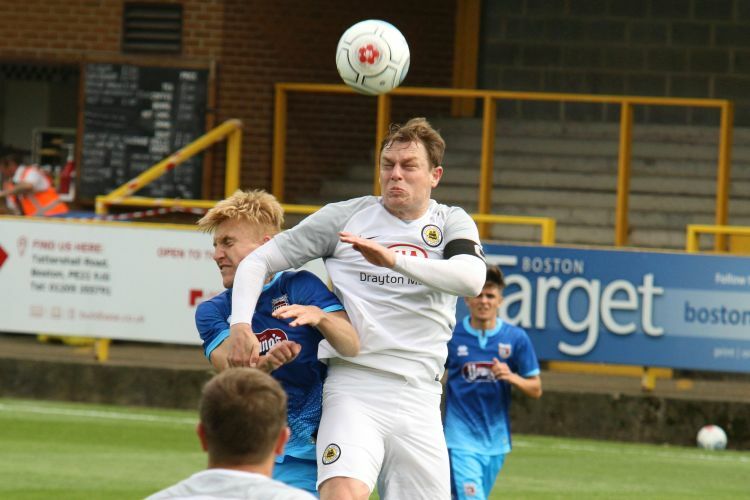 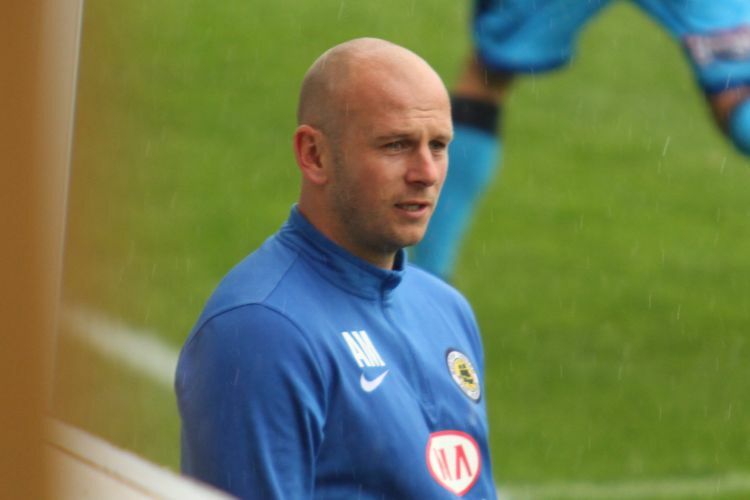 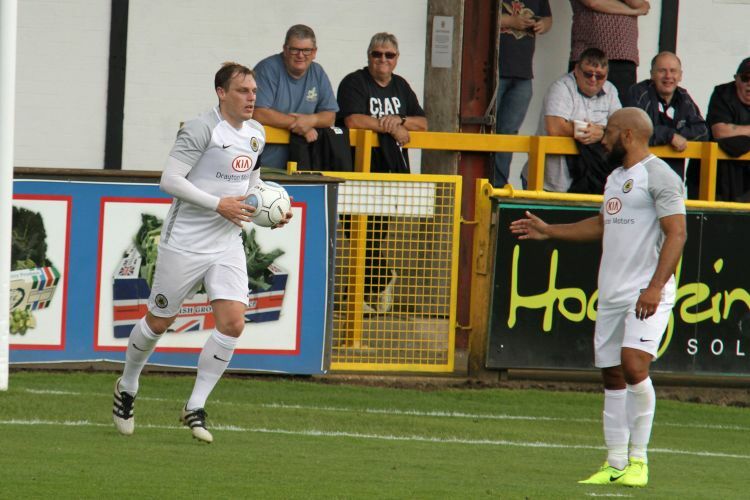 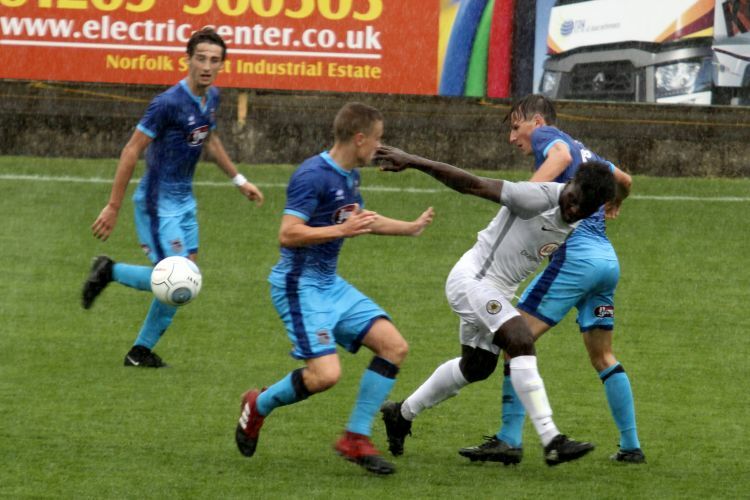 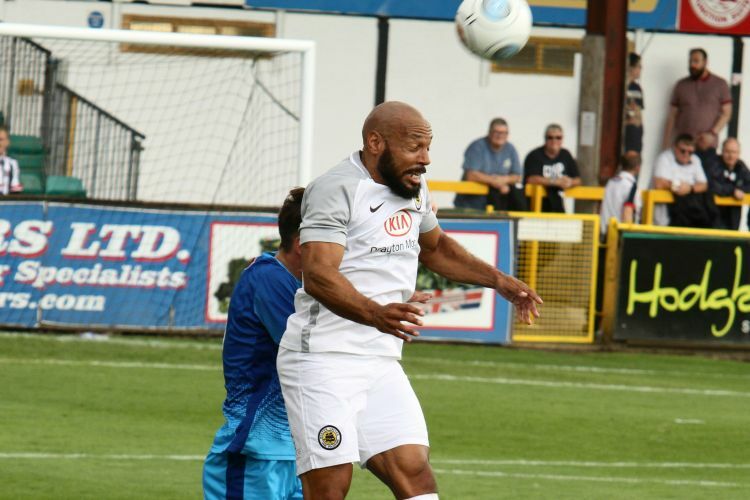 Boston United: George Willis, Taron Hare (James Clifton 57), Brad Beatson (Jan Yeomans 72), Jamie McGuire (Tom Batchelor 71), Jordan Keane, Jack Cowgill, Harry Vince (Jack Broadhead 57), Adam Chapman, Karl Hawley (Gregg Smith 57), Ashley Hemmings (Mason Warren 77), Tyrell Waite (Kabongo Tshimanga 57).